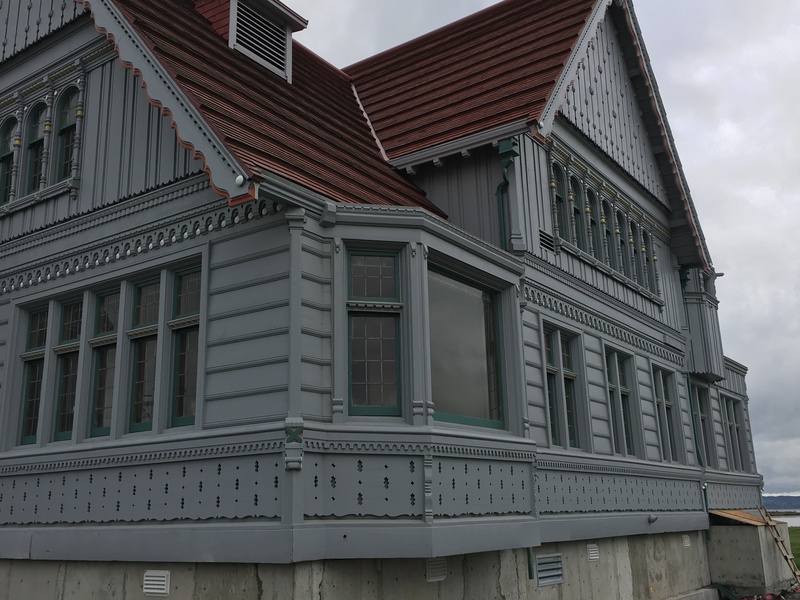 The historic Weyerhaeuser Building has made the move to its new home in Everett’s Boxcar Park. At 93 years old, this isn’t the first time this beautiful building has been moved. Built in 1923, it was originally situated at Weyerhaeuser’s Mill A and then in 1936 it floated down the Snohomish River to it new home at Weyerhaeuser’s Mill B site. The 6,000 square-foot building, best known as a showcase for Northwest wood products, will make its way to Boxcar Park July 13th. 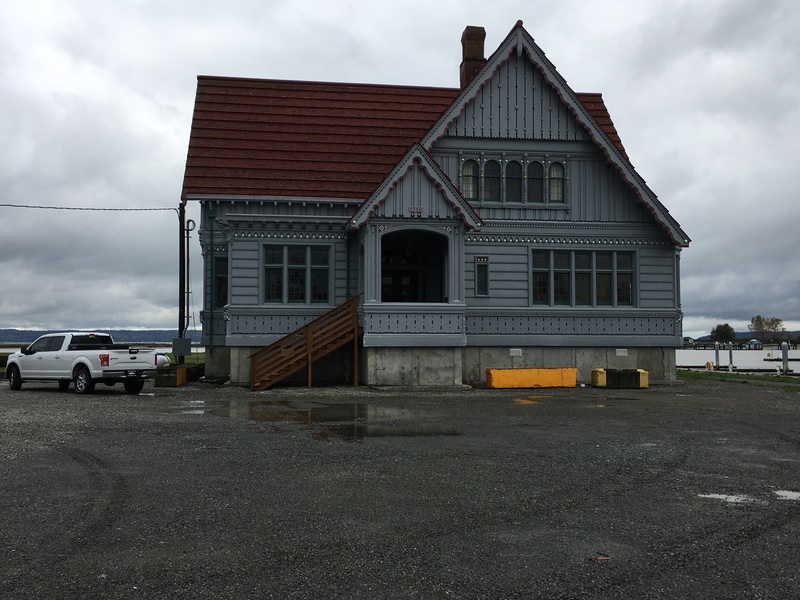 Boxcar Park will feature 2-acres of open space near the Everett Yacht Club. 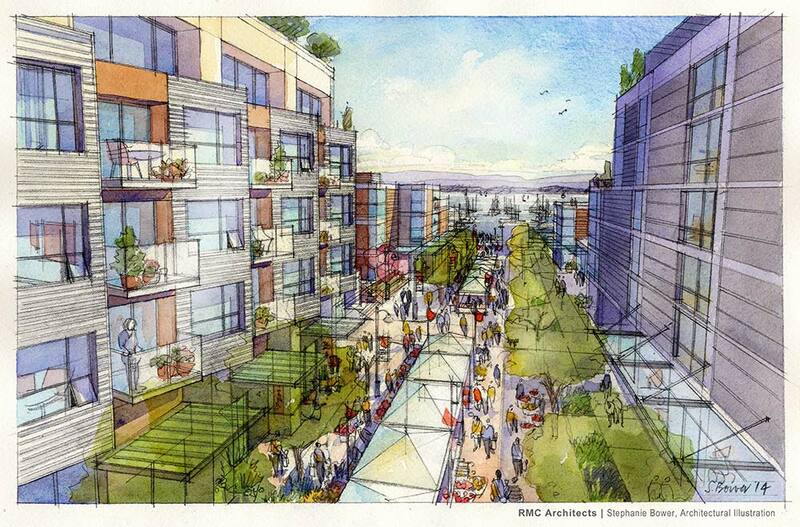 The park is being developed as part of larger plan to transform the former industrial area into housing, shops, offices, restaurants, green space and other public amenities. We are looking forward to visiting this beautiful building and the other homes that will be part of this new development. This will be yet another great reason to live in Everett, in addition to its wonderful views, numerous amenities and proximity to various freeways. 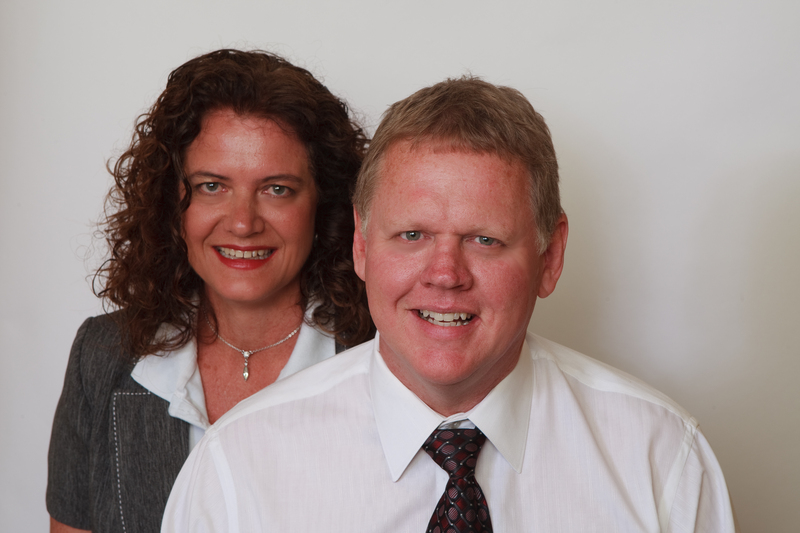 Please be sure to let us know if you are interested in buying or home in the Everett area, it is our expertise and we would be thrilled to help you with all of your home needs. To view homes available in the Everett please click on the map below.